SEATTLE — Bartell Drugs has appointed John Lewis to senior category manager of food and beverage. Lewis has been with Bartells for 34 years. He began his career at store level and advanced through the company holding various positions. Lewis spent 11 years as a district manager. In addition, he most recently served as the director of CareClinic, the Kaiser Permanente-operated clinics located in five Bartells locations. After launching and guiding the CareClinic through its success, Lewis is returning to his original role as a merchant, the company said. The company added that his decades of experience and passion for people are a great addition to both the category management role and merchant team. “I’m very excited for John to join the merchandising team. 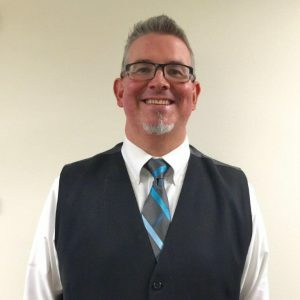 His longstanding knowledge of Bartell’s structure and store operations will serve him well in his new position,” said Tammy Murry, director of merchandising.